It was a pleasure to help you get off the cord and more power independent James. You already know how to deep "Boondock", you just needed the solar power! 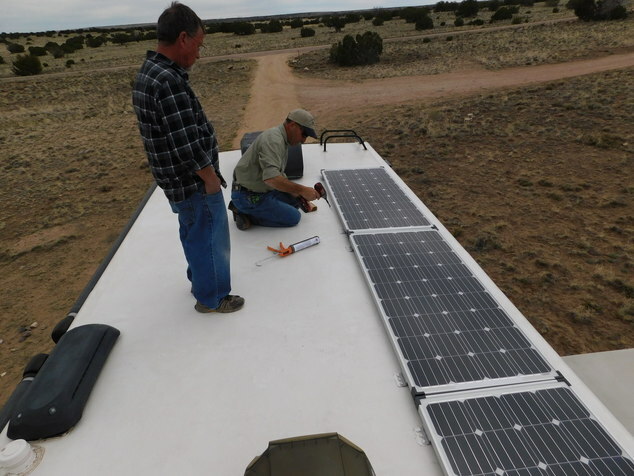 What Do We Power With 500 Watts of RV Solar? Now this guy has solar ! !